Now, most of you might be asking what the title is referring to. This. This is what it’s referring to. 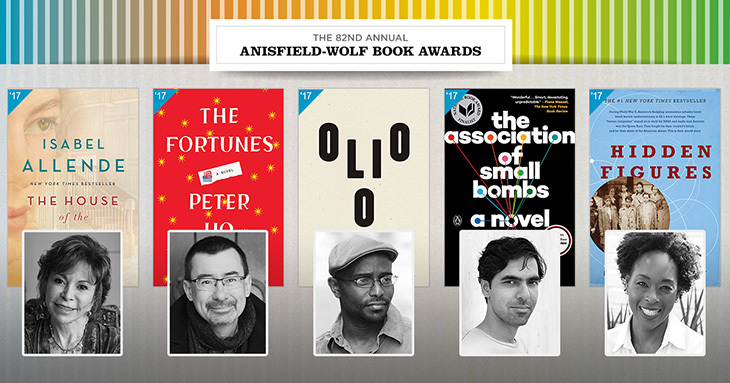 To be more precise, the Anisfield-Wolf Book Awards, according to the brochure/pamphlet, is an award that recognizes authors “whose works confront racism and celebrate diversity.” They were established by Cleveland poet and philanthropist Edith Anisfield Wolf, and are fittingly held in Cleveland annually. But wait, why do I have the brochure? 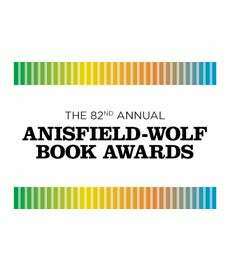 Because I got to go to the 82nd annual awards Thursday, September 7, as part of the Ohio State Book Club. And the entire thing was pretty darn impressive. I hadn’t read any of the five winners before hand (though we are reading ‘Hidden Figures’, the winner of the nonfiction category) and I’ll admit that the Introducer of the program was a bit, well, dull. But to hear the actual authors talk about their books, the hows and the whys of their writing. Well, as a writer myself, that was a good kick of inspiration and a glimpse into the world of writing. The entire thing was, frankly, impressive. And you should really check out these books. All five winners sound very, very good. I plan on reading some of them, sometime in the future. And time for me to go to my own writing.